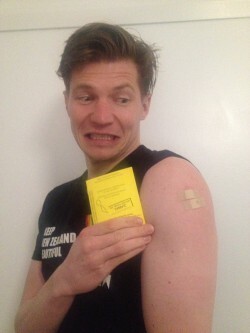 One of the costly pre-trip activities we have had to recently undergo is getting our vaccinations for our upcoming trip for Central America. I was lucky that I was mostly up to date since my 2013 trip in South America however, Ali was not so lucky and became a human pin cushion. Rabies – Rabies is fatal, and Central America and Asia are considered risk areas. 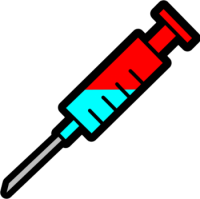 Although the vaccination doesn’t prevent rabies it can buy you more time if bitten or scratched and it also helps reduce the amount of treatment required. Flu jab – again a personal choice. Keep a record, our doctor provided us with a universal vaccination booklet. Make sure you also keep this on you as evidence of your vaccinations as some countries require evidence for certain vaccines prior to entry. Keep in mind that we are not medical professionals, the above is our personal experience only so please seek your own advice specialised to your needs and destinations.